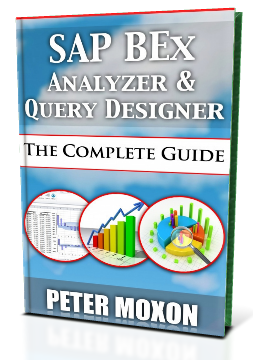 I also released another course focused on the SAP BW BEx Analyzer and to go with it I have just published the SAP BEx Analyzer Book through Amazon. Here’s the best bit… Starting midday on July 3rd you can get it FREE. The promotion will last until July 7th so you have 5 days to grab your copy. In return for the book all I ask is that you leave a review on Amazon. You don’t have to but I would really appreciate it if you can.